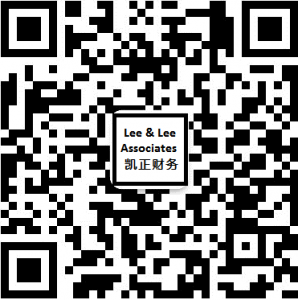 Lee & Lee Associates, full member of Alliott Group, was founded in 2005 with offices in Beijing, Shanghai and Yantai of P.R. China. We are a professional service firm dedicated to providing high quality services in working visa, payroll service, salary survey, social security service, head hunting, employment contract, accounting, auditing, tax, financial due diligence, investment consulting, and business establishment in China. Our services can cover most cities nation-wide. Our clients represent foreign invested enterprises coming from Europe, North America and Asia, as well as VC/PE and NGOs home and abroad. Our key partners come from the Big 4 accounting firms and hold international and domestic practicing professional licenses. Lee & Lee Associates became ACCA’s first approved employer in 2008. We are also on the qualified service provider lists of a number of foreign embassies and chambers, and are often invited to hold seminars for foreign embassies and commercial chambers. Our clients, especially small and medium-sized foreign invested enterprises, think highly of our service quality and service value for money and appreciate our great contribution to their business success in China. Thanks to clients’ trust and support, we have been steadily growing in China year by year.